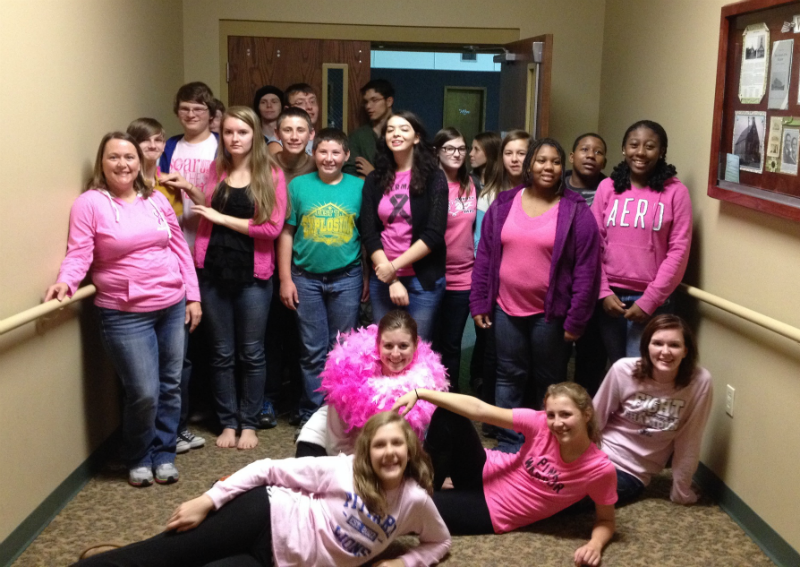 Greetings from the Shelbyville First church of the Nazarene Youth Group. We are a strong and growing group made up of some of the most open, compassionate, and fun-loving teens around. We have new and exciting things happening in the youth group! On Wednesday nights at 6:30, we have Play and Pray. And Sunday evenings at 6:00, we have Youth group meeting and service. IMPACT is powerful ministry that involves teens from across the East TN District. They perform a musical drama each month from church to church within the district. They usually pack the church and get a great response. It is a fantastic way not only to minister to others, but also to meet lasting friends across the district. We have a great time and would love for you to join us.